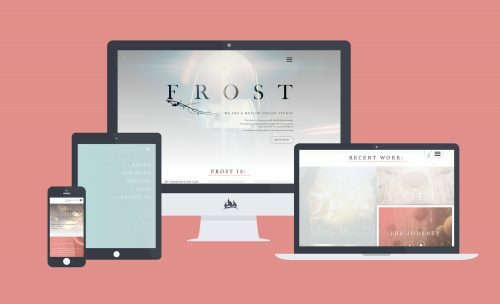 Custom Web Design & Development for Denver's Frost Motion Design Studio. 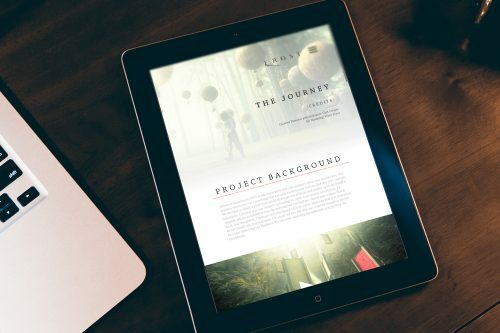 A production company of 2D / 3D animation and visual effects, Frost Motion design studio needed a digital solution as polished and provocative as the content it creates. 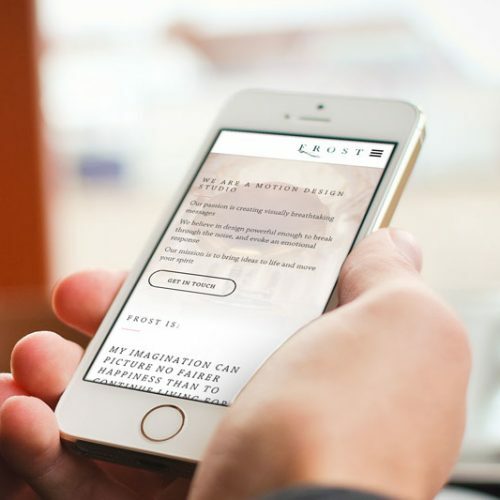 As an exhibition of their work, Frost's website required an ultra aesthetic design capable of supporting an enriched user experience and a flexible, easy-to-maintain content management system. Frost Motion's body of work demonstrates their belief in evocative, powerful design. 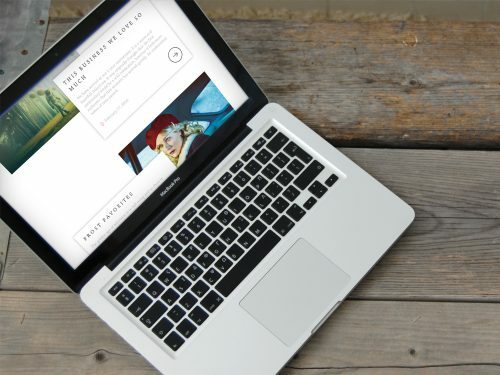 Tasked to digitally support this mission online, we worked closely with our client to develop a custom WordPress solution built to navigate users through content exploration with ease and to ultimately propel the brand and goals of the organization forward. Focusing on the client’s needs, we developed a WordPress framework that is flexible yet straightforward; seamlessly supporting high-resolution video integrations (Vimeo) throughout the site while preserving ease-of-use to all content managers and admins regardless of tech experience. 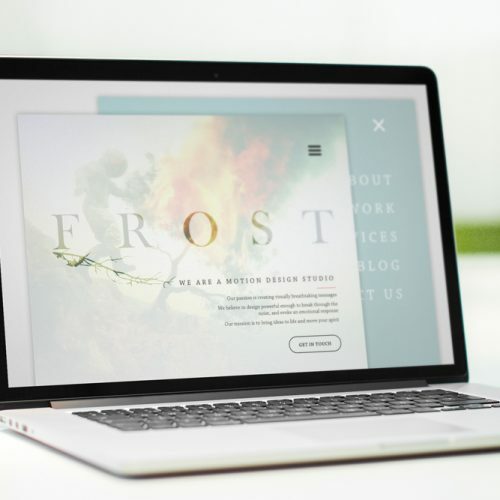 With an aesthetically-driven design, Frost Motion is able to effortlessly communicate to clients its ability to create the visions of their motion design projects. 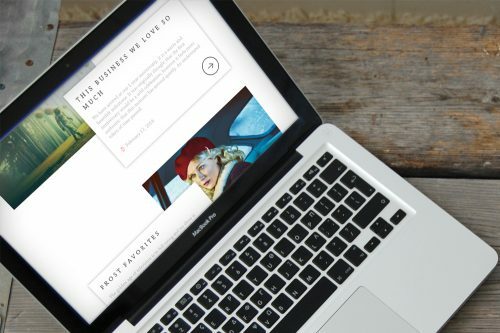 Our web design solution incites the user to interact with content by spotlighting Frost Motion's high-definition projects. 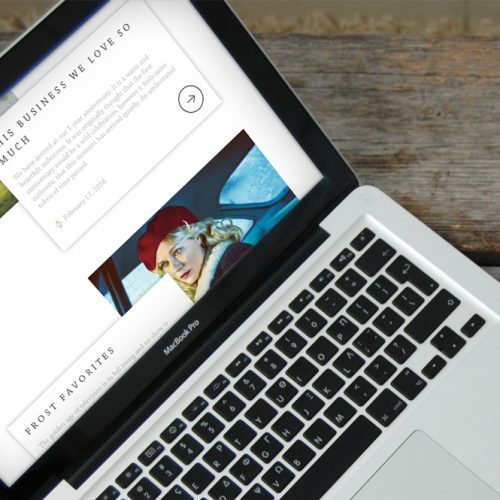 The responsive website design for Frost Motion displays the company’s high-definition content to users whether on-the-go with mobile or desktop. 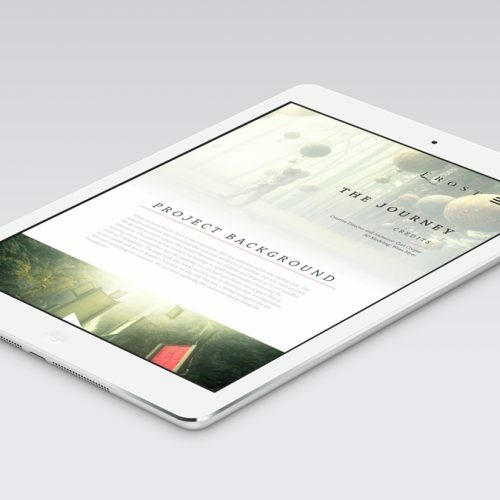 A digital solution with a story to tell... See for yourself at frostmotion.com.